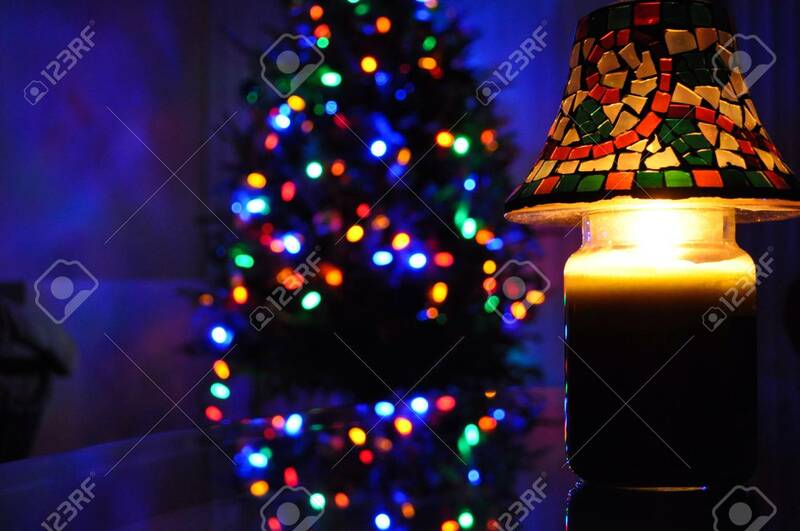 Christmas Candle And A Beautiful Decorated Christmas Tree In.. Stock Photo, Picture And Royalty Free Image. Image 23437194. Stock Photo - Christmas candle and a beautiful decorated Christmas tree in the background. Christmas candle and a beautiful decorated Christmas tree in the background.